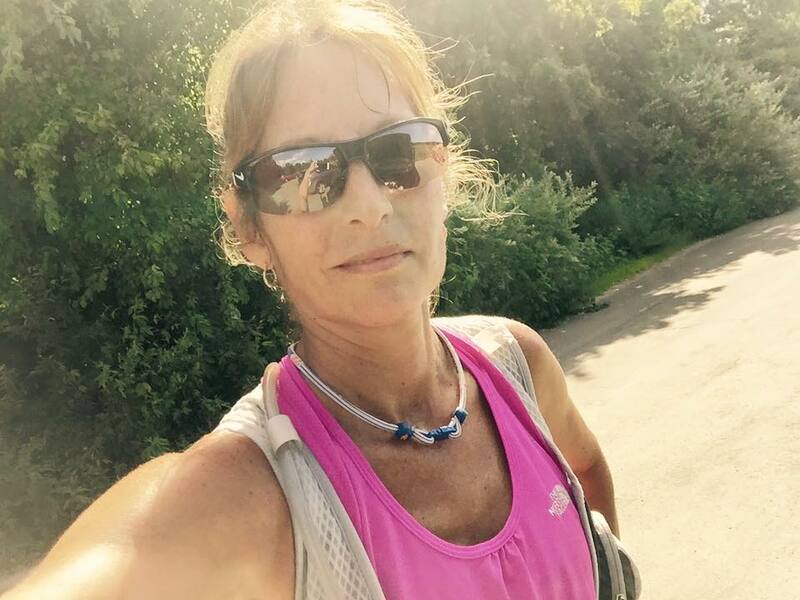 Why I Run — GoTeamEva! My life has always revolved around helping others. Whether it was personal sacrifice, supporting causes anyway I could, donating myself, etc. I've always had the ability to run great distances, so I felt that this was an avenue I could leverage to play an even bigger role in charitable causes. Not for self-congratulation or recognition, but to raise awareness and much needed funds, and maybe even set an example that you can live your life for yourself... and others, at the same time. I am supporting an organization called Hope for the Warriors®, a charity with a sole purpose to help those touched by military service to succeed at home by restoring their sense of self, family, and hope. Nationally, Hope For The Warriors® provides comprehensive support programs for service members, veterans, and military families that are focused on transition, health and wellness, peer engagement, and connections to community resources. Their programs serve post-9/11 active duty, National Guard, and reserve service members and veterans from all branches of the military. Programs also support the entire military family, families of the fallen, and military caregivers. Wont you help me in this quest?